I was close! Nursery 2.0! 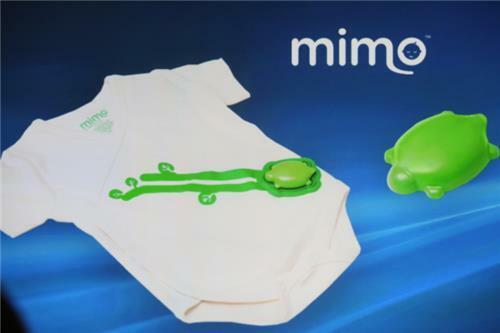 Problem: you have a young child, and you're anxious about its health...So, they created a sensor-packed onesie. Yep, we're at an Intel keynote talking onesies. Yep. 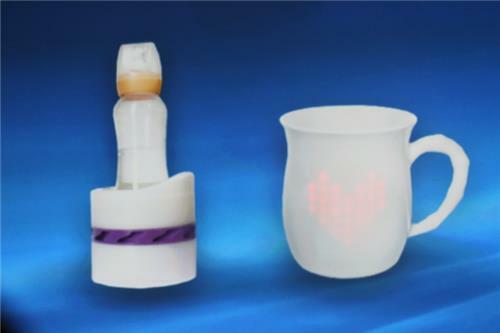 The onesie transmits the baby's breathing and other information to a connected coffee cup, which reflects the condition on a little digital display. I would imagine this would actually appeal to some new parents. 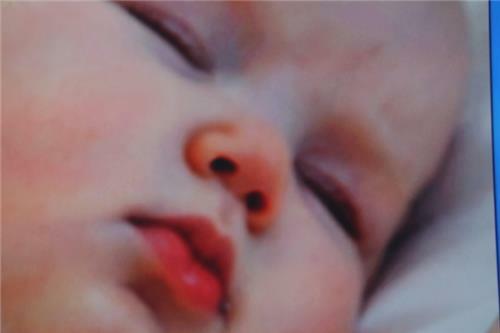 Somehow, the onesie can also inform a baby bottle that it needs to automatically start warming up. 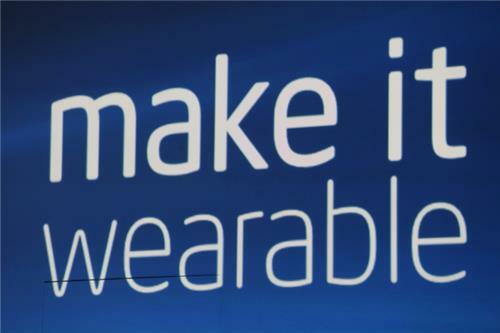 Now, Krzanich is announcing a Make it Wearables contest. To create the most innovative wearables. $1.3 million in prizes. $500,000 for first place. Top 10 contenders will be helped to bring their creations to market. "Could anything stop us?" Apple? 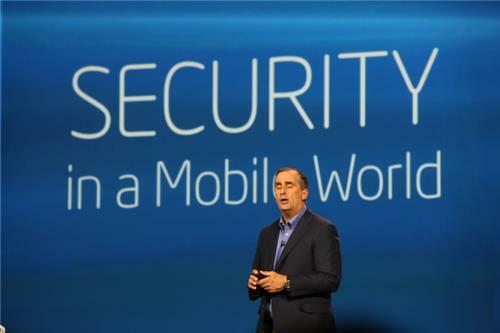 There will, Krzanich admits, be security issues. Now talking security in a mobile world. He announces that Intel is bringing its award-winning mobile security to every mobile device, phones, tablets, wearables. "We want to bring this capability to everybody." So, what do you do? You offer it for free. Starting this year, McAfee security for mobile devices will be free. Krzanich begins with tablets, and how the dynamic of how they're used is moving more and more into the workplace. 2 second video introduction for the next segment: Work. Hasn't Apple sold tens of millions of iPads to businesses? 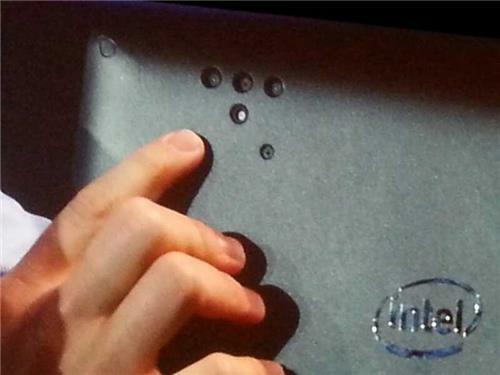 Either way, Applebee's bought 100,000 Intel-powered tablets...to help with a better dining experience. Now, it's on to Windows 2-in-1's. A tablet when you want it, and a PC when you need it. I have to say, I think Krzanich's transitions here have been a bit tortured. 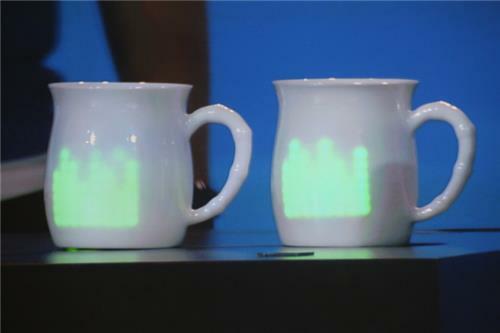 2 in 1s, onesies, and Applebees at this year's Intel keynote. 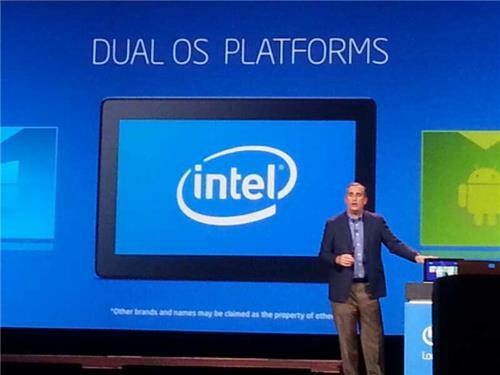 Seems there will be a strong push for Windows/Android hybrids this year. 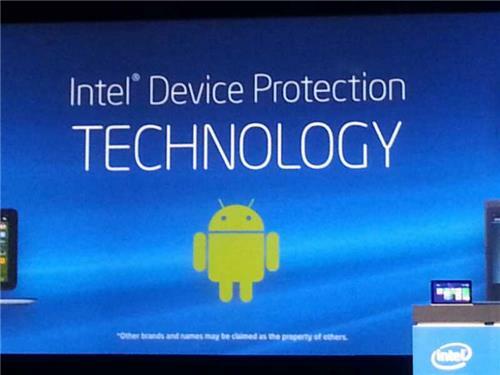 Krzanich is announcing Intel Device Protection Technology. Can now use Android in detachables anywhere. 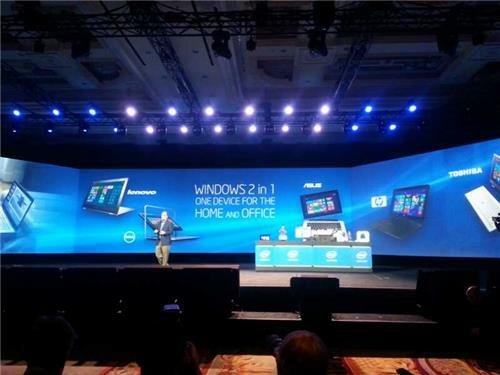 Full 64 bit, allows you to move seamlessly in and out of the office, he says. He announces the dual-OS system. With Windows and Android. "This is about immersion, about getting into the experience." 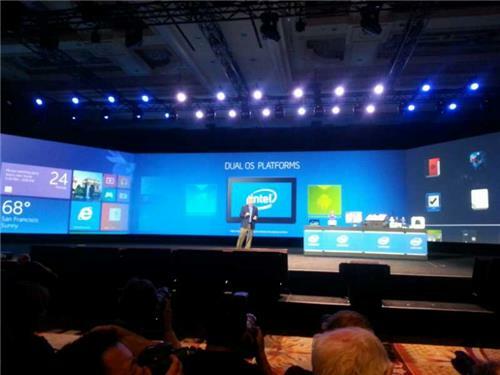 Now, he talks about RealSense, which Intel announced earlier today in its press conference. I remember when immersion wasn't an accepted word. Things change fast. 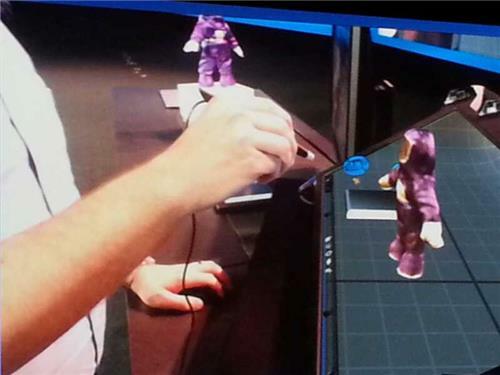 They show an integrated system that offers the ability to do a full 3D scan from a tablet. It will be available at the end of the year. This is where, I think, the 3D Systems partnership that was announced earlier today, will come into play.